Justin Hunter is an Oakland-based artist whose video works straddle the line between experimental cinema and digital animation, while simultaneously engaging with the legacy of abstract painting. He studied painting at the San Francisco Art Institute, receiving a BFA in 1999, before going on to learn animation at California College of the Arts. I.L.O.L.I.F. 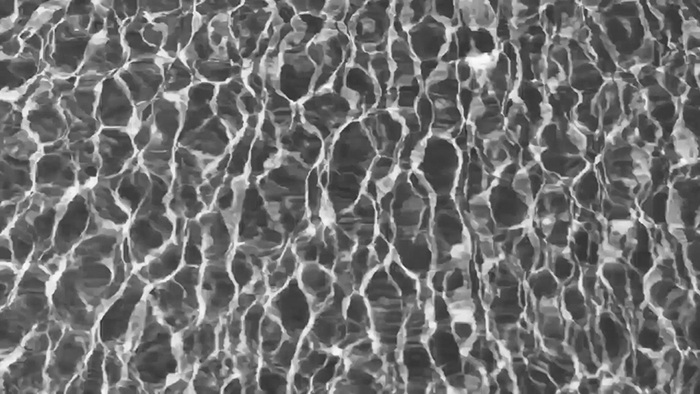 and Above the Sea are two recent video works that explore his fascination with the abstraction of everyday experiences. More information about Justin's work can be found on his website.